Lead guitarist for Evanescence who also played for the alternative metal band Cold. He is joined in Evanescence by singer Amy Lee, rhythm guitarist Troy McLawhorn, drummer Will Hunt and bassist Tim McCord. 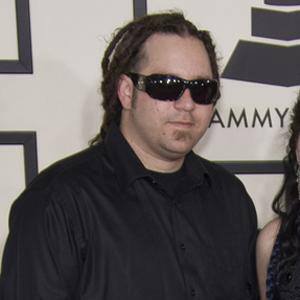 He joined Evanescence after the previous guitarist Ben Moody quit the group. There was talk among Limp Bizkit fans that Balsamo would be the replacement for their departed guitarist Wes Borland. He grew up in Tampa, Florida. He co-wrote most of the songs on The Open Door album, along with singer Amy Lee.